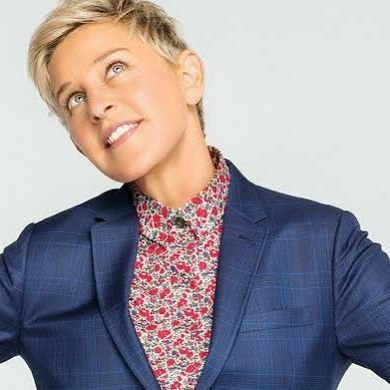 She was born in Metairie, Louisiana, a New Orleans suburb and after graduating from Atlanta High School in 1976, Ellen attended the University of New Orleans as a communications major, but she dropped out after one semester. She held a wide variety of jobs until she turned to stand-up comedy. After some time she worked in different places such as small clubs and coffeehouses before working her way up to emcee at Clyde’s Comedy Club by 1981. In 1980s, she was named the funniest person in America after winning a competition sponsored by the cable network Showtime. 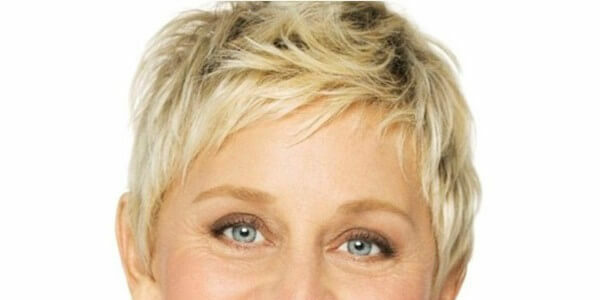 She made TV history in April 1997, when her character, and DeGeneres personally, revealed that she was a lesbian. However, the show was canceled the following season due to declining ratings, after which DeGeneres returned to the stand-up circuit. 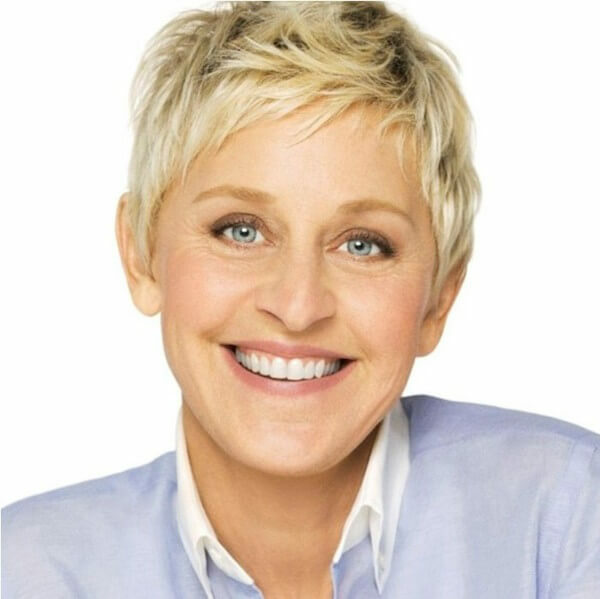 In 2001, DeGeneres launched a new series, The Ellen Show (2001), on CBS, but it suffered from poor ratings and was canceled. DeGeneres has also made a name for herself as a host of awards shows. She hosted the Grammy Awards in 1996 and 1997, as well as the Primetime Emmy Awards in 2001 and 2005. In February 2007, she had the ultimate TV awards show gig, hosting the Oscars, which she hosted again in 2014. Due to: resulting in something. Revealed: make (previously unknown or secret information) known to others. Suffered: experience or be subjected to (something bad or unpleasant). Attented: be present at (an event, meeting, or function). Have you watched the Ellen show? What do you think of it and what have you liked? Comment below! Practice this new vocabulary and make sentences with this vocabulary. Share your sentences at the next Team Leader Special Activity.